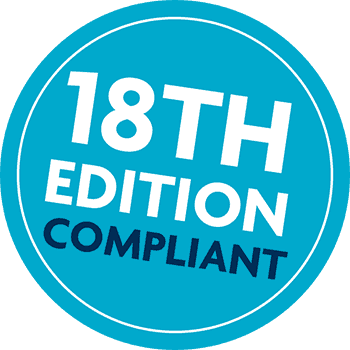 Every electrician and domestic installer needs to stay up to date with the latest 18th Edition wiring regulations. 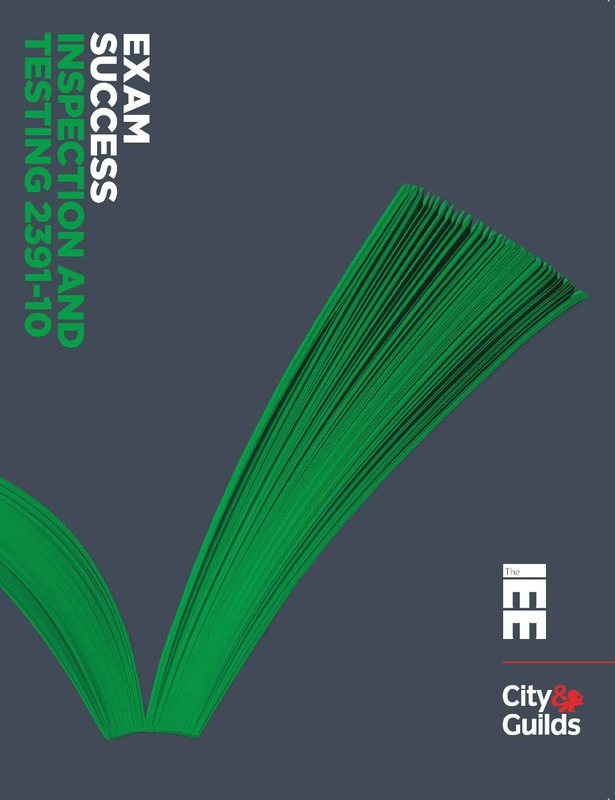 This is ideal for anyone working in the electrical industry that needs to prove they are up to date with the latest IEE wiring regulations. This industry qualification is required for the electrical installer who wishes to enter the profitable sector of commercial electrical installations. 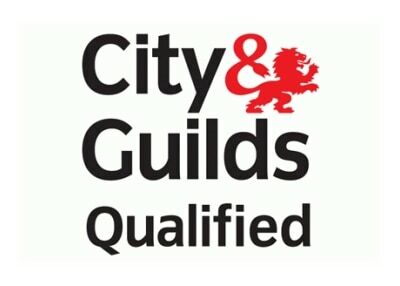 The 2391-10 Qualification is intended for personnel working in the electrical industry. The 2391 -10 is required when undertaking Periodic inspections and testing including the 3 phase and commercial systems. In the UK, as in many other localities, individuals who work with children or other vulnerable persons are required to have a background check. 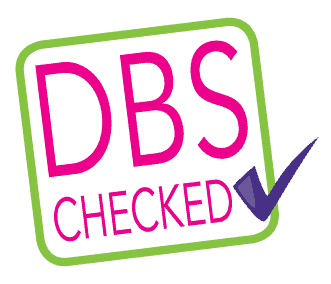 Our staff have been fully checked and passed. Circuit electrical are fully trained in Heat Mat Installation for underfloor heating in commercial homes.